The month of Halloween is upon us and the next few weekends will be full of Halloween parties and shows. 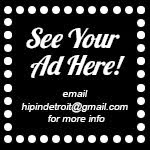 There are always a lot of great Halloween events throughout the city, but there is one that stands out above them all, Theatre Bizarre. 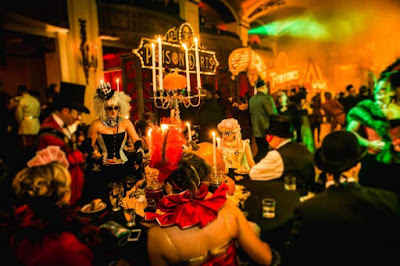 What started out as a party in a backyard in Detroit has grown into what is known as "The Greatest Masquerade on Earth". However, don't be fooled by the fact that this started in a backyard. Even then, this party was epic and made you feel like you were in another world. 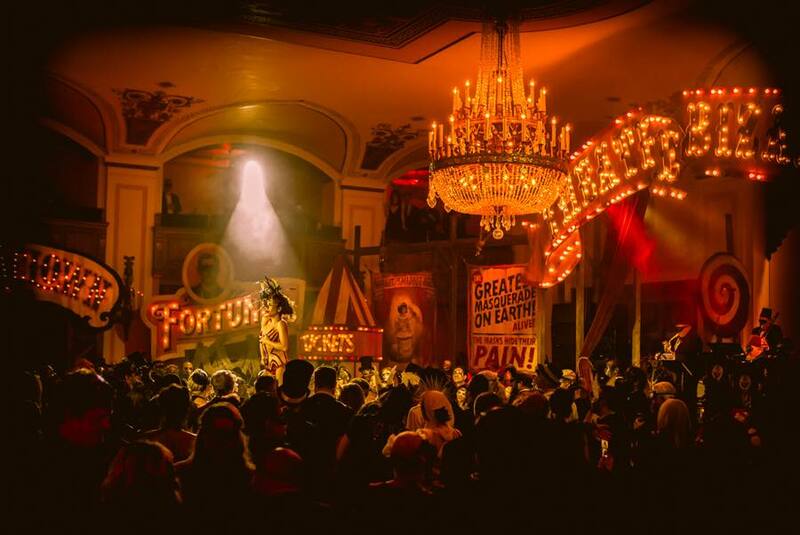 Now, the event takes over The Masonic Temple in Detroit, transforming several floors throughout the temple into an amazing and twisted Halloween wonderland. 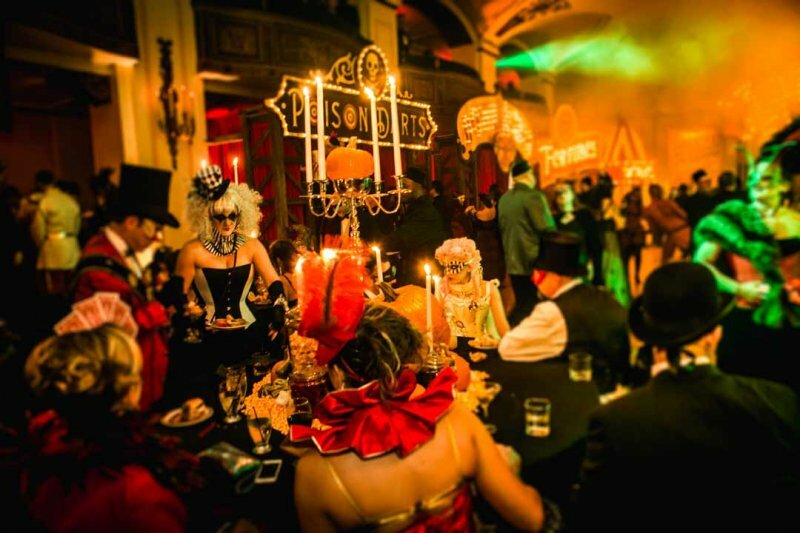 In addition to The Main Event, Halloween enthusiasts can experience a more intimate version of the event at The Masquerade Gala. This special event will also take place on two weekends, with dates on Friday, October 12th and Friday, October 19th. 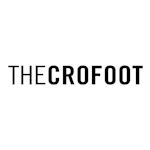 These evenings will feature a guided tour throughout 8 floors, with a strolling dinner, an open bar, and special performers that you have to see to believe. Attire for this event is more strict, with formal or semi-formal dress and a mask required. Men should plan on wearing tuxedos or suits and women should wear formal masquerade gowns or corset dresses. Tickets for the galas are $260 and can be purchase at Leon & Lulu or online here. Whether you attend The Main Event or The Masquerade Gala, this is an event that you do not want to miss and need to experience at least once in your lifetime. To hear more about Theatre Bizarre, how the event got started, and how much work goes into this production, listen to our podcast with Theatre Bizarre creator John Dunivant, from last year. 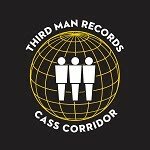 Click here to give it a listen and learn everything that you need to know about this amazing event.